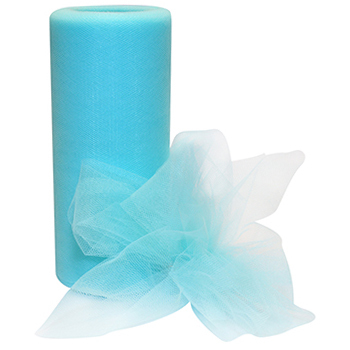 American Tulle is a fine lightweight net fabric with a soft hand. This style holds it shape well and is very versatile. It is great for baby showers, weddings, tutus, petticoats & gift packaging, We offer this style in over a 60 magnificent colors in 6 in. wide.